General Motors has confirmed that its 2015 Chevrolet Silverado and GMC Sierra pickups powered by a 6.2L EcoTec3 V-8 engine will also feature an eight-speed automatic transmission as standard equipment. While GM has been collaborating with Ford on new nine- and ten-speed transmisssions. 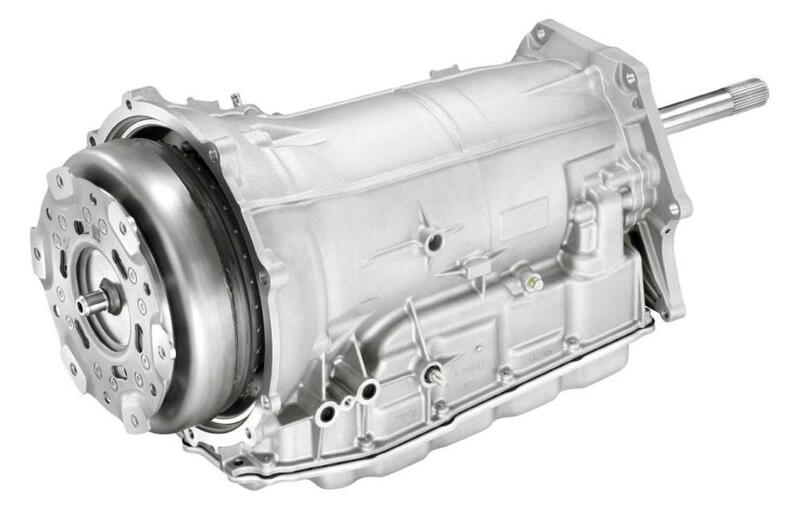 the new eight-speed – designated 8L90 – was developed by GM in-house and will be built at the company's transmission plant in Toledo, Ohio. According to GM, the 8L90 is about the same size and weight as the six-speed Hydramatic 6L80 it replaces. Although the project was announced in 2006, various delays rendered it too late for introduction in either the 2014 Corvette or full-size pickup trucks when they were launched. GM announced in April that it would be offered in 2015 Corvettes and now the trucks have been added to its application list. With an overall ratio spread of 7.0, the 8L90 enables both a lower first gear than in the previous six-speed, for more bottom-end grunt, and a higher final-drive ratio for more fuel-efficient highway cruising. It will make its debut in the new pickups in the fourth quarter of this year. The 8L90 will also be used in the 2015 GMC Yukon Denali and Yukon XL Denali SUVs equipped with the same engine.